We invoice via PayPal which can be paid via debit or credit card. Invoice ordering allows us to offer additional discounts and savings to our customers. 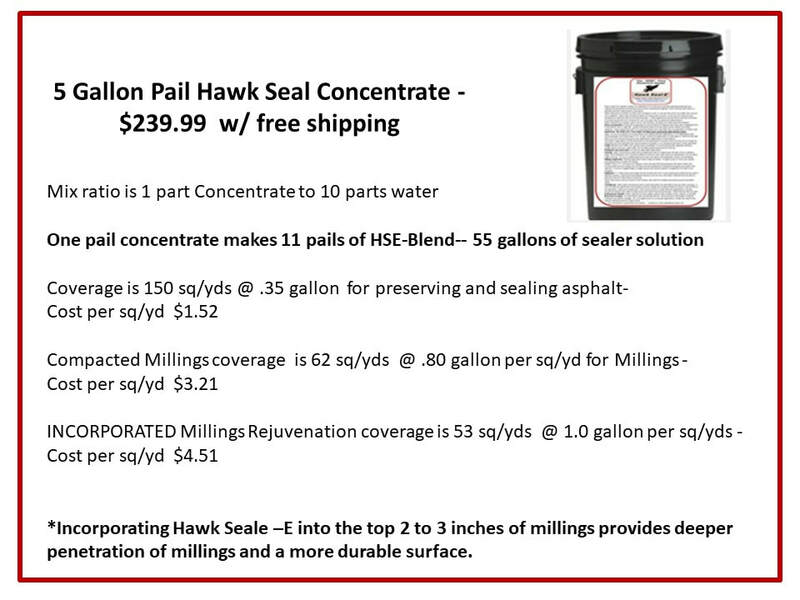 A 55 Gallon Drum of HSE Concentrate makes 605 gallons of solution. We do not accept returns due to possible dilution or altering of the product. We do strive to be available for help and questions to ensure your project is successful. Thank you.